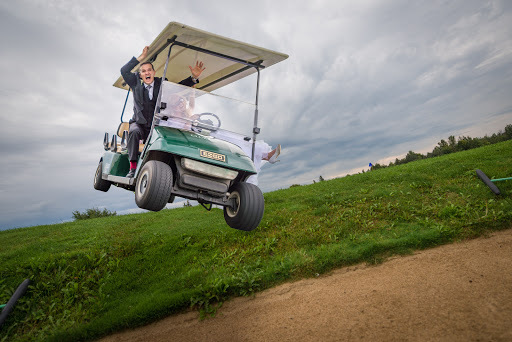 Wedding Photography that is about you, and not about competing with pinterest. Wouldn't it be nice to just have some awesome photos of you on your big day, without it feeling like a stressful chore? Husband & Wife Wedding photographers, that love making your day a little bit easier by treating you like real people, and taking care of all the little details so that you can spend more time focusing on enjoying your big day, and not worried about how your wedding photos will turn out.